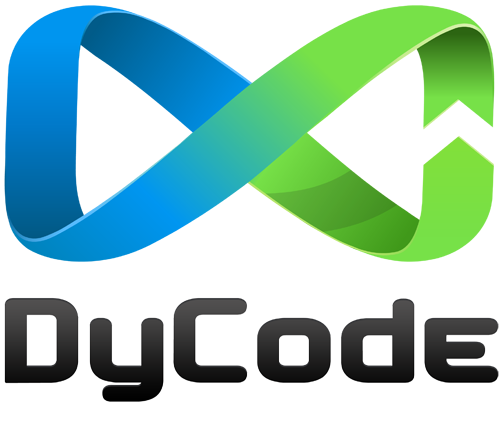 DyCode opens a class for iOS 6 Professional Training for Intermediate level. This 5-day training is intermediate to advanced training for iOS developers who are already familiar or even create their own iOS apps, and want to improve their knowledge and practical skill to even broader technologies offered in iOS 6 and 3rd party frameworks. To our knowledge, we’re only the iOS training providers in Indonesia that delivers RESTKit. An super useful framework to access RESTful web services, and sync data with local Core-Data-based persistance storage. Our RESTKit training is based on daily and extensive experience during our 2 years of using it. DyCode would held the iOS 6 Professional Training on 14-18 January, 2012. This 5 days training is the 2nd of our schedulled regular training. The training is for beginner to intermediate level. Get the deep iOS 6.0 training from the trainers who actually code in daily basis and already released apps to the AppStore. The trainers has a lot of experience on delivering iOS 6 Training, including the iOS 6 in-house Training at PT. Summit Oto Finance, the iOS 6 Pro Training (beginner to intermediate) batch I on October 2012, and the latest, in-house iOS 6 Pro Training (intermediate to expert) at PT. Astra International. It’s hard to find such trainers in Indonesia, but DyCode has them. DyCode would held the iOS 6 Professional Training on 14-18 January, 2012. This 5 days training is the 2nd of our schedulled regular training. We provide a cozy and homy training room in DyCode Office (DyPlex) for this training. If you want to feel the awesomeness of Bandung, we invite you to come here. Here’s a 5 days training syllabus. • Having actual iOS devices (iPad, iPhone, or iPod Touch) is recommended. • OS X 10.8 (Mountain Lion).